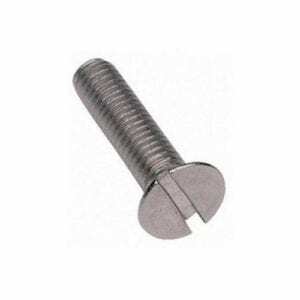 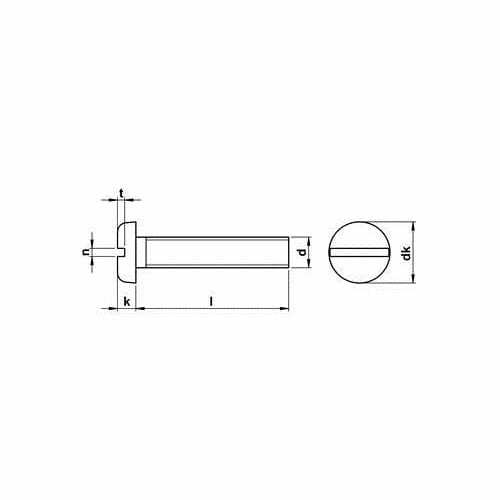 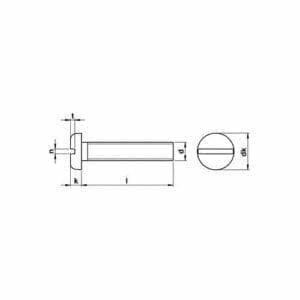 Machine Screws Pan Slot - These screws are fully threaded and are available in a range of head styles. 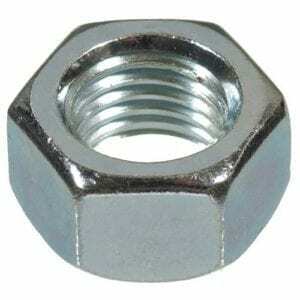 Bright Zinc Plated (BZP). 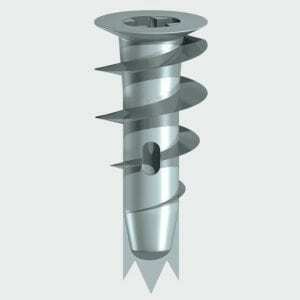 Historically this type of screw has been used where ease of assembly and dis-assembly of two parts are required. 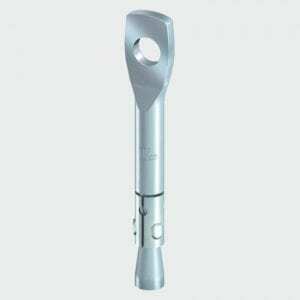 They can be used in pre-tapped holes or used with corresponding nuts and washers in through holes. 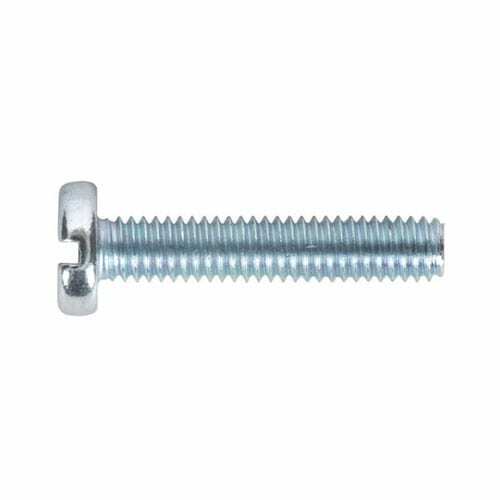 Not really intended for heavy structural applications these types of screws tend to be favoured by the lighter side of industry such as Light Engineering, Electronics, Domestic Appliances etc.